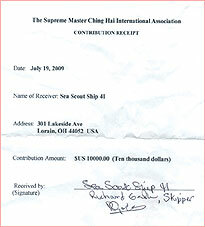 On July 19, Golden Year 6 (2009) in Ohio, USA, our Association members presented Ship 41, a local Sea Scout group, the Shining World Invention Award along with a US$10,000 contribution on behalf of Supreme Master Ching Hai. This Award was given in recognition of the team’s inspiring creativity and outstanding achievement in cleaning up our precious ocean fronts. 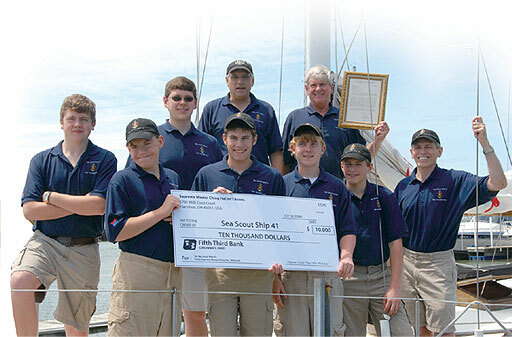 Thank you, Sea Scout Ship 41 team, for your simple and effective innovation that helps restore our coastal and inland waters! 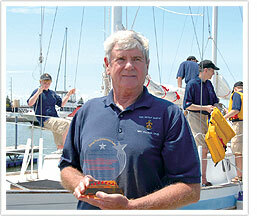 Your example is an inspiration for all of us, as everyone can make a positive difference.